The quote above, is a tight jab at our collective consciences and its potency is even more relevant now to the life and times of the man who voiced it. 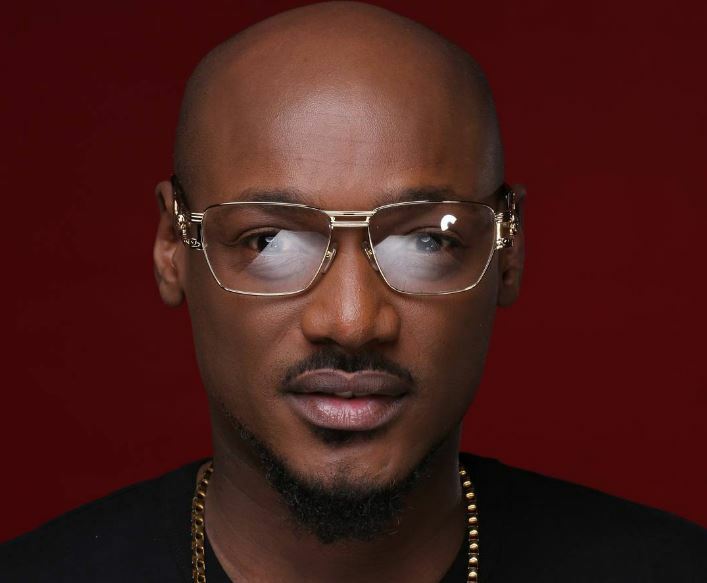 Earlier last week, 2face called for Nigerians to protest against the government’s policies. This comes amidst public outrage over the crumbling Nigerian economy and a government that has done too little to help. 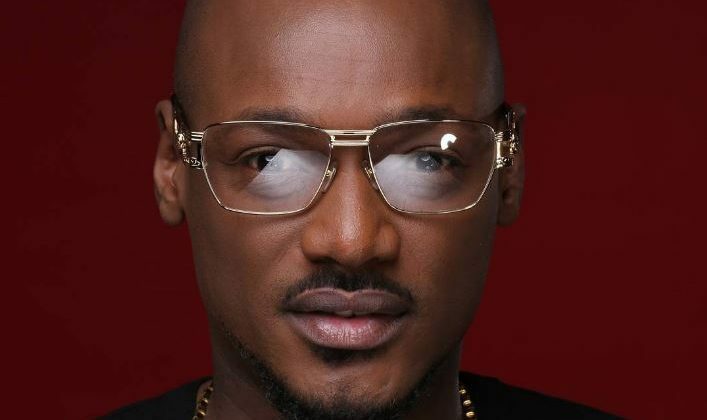 The first media reactions mostly came with a sarcastic rhetoric, but with less than a week to the march, social media buzz and celebrity support indicate 2Baba may have finally activated his legend card. As we all know, a slew of near-classic LPs does not forgive how Tuface has not been able to translate his impact on the culture in actual value. 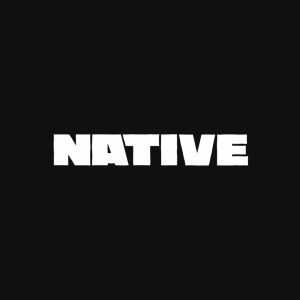 Add that with a couple of misfire albums and his inability to co-sign any new talent (If we never talk about Dammy Krane and Rocksteady, they never happened) and what you get is portrait of that guy with that one great song. Still, redemption is for those who seek it and after floating a career simply based off general belief that there is no greater baba than TuBaba (somewhat metaphorically, mostly literally), he seems to be standing for something that could potentially go down in history. But the internet is the beginning and end of all sins and good deeds. It didn’t take long for his critics to come biting for varying reasons. The ideas ranged between how 2Baba stayed mute on Southern Kaduna killings. Or how he rubbed noses with deep pocketed politicians in the past. And the lowest hanging fruit, his baby mama drama(s). Someone even asked Tubaba to a game of thrones style public challenge. Their arguments either questioned his character or asked how a man like him can infer order on society, against the backdrop of the chaos of his own life. 2face may have been pure of intent but fame is a bed of roses with thorns. He should’ve known better than to unleash cankerworms on a farm that may or, may have not fed him. In a market where nobody buys albums and live shows are rarity, even top shelf acts are forced to resort to corporate gigs and posh soirees at backyards of ranking public servants for cheques. But while it is easy to question the integrity of a man eating from the same pot many are starved from, 2face is a also a product of his society and that only validates his argument. He is common man who became an insider by sheer luck of being a public figure on the fringes of the political class. 2face has gotten a whiff of how much wealth floats in the air in a country stricken with shocking levels of mass poverty. In fairness to his critics, that 2face has protested the government in his music and participated in similarly motivated ‘Occupy Naija’, ‘Enough Is A Enough’ campaigns in the past, doesn’t completely dismiss the social nature to his patriot’s call. He is a man nearing the end of his career, leading a rebellion may be too lofty an ideal, but perhaps, sparking a fire will do. But whatever the motive, lets take a cue from Obama, a generally great guy who was also a commander-in-chief that authorised drone assassinations at a wedding. Or the Clintons who super cool and liberal but are probably secretly racist. If the media focused attention on these shady aspects of their lives, the narrative will be skewered against the cause of the people they speak for. If 2face’s message is dismissed because his motives and premise are dodgy, the possibility of the greater good that could come of his pseudo-activism will be buried at infancy.